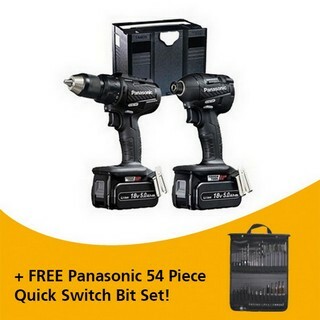 Includes FREE Panasonic Rolling Toolbag! Charging time (usable / full): 65 / 80min. 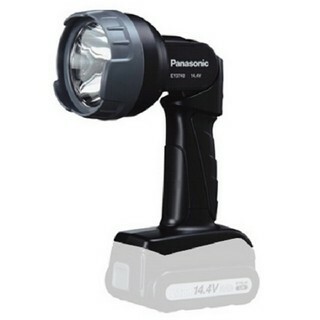 Charging time (usable / full): 45 / 60min.